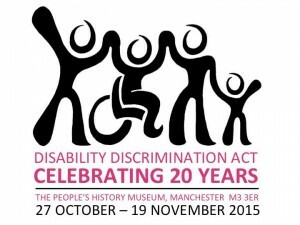 Over 100 disabled people have been involved in the creation of this exhibition. Everything you have seen and read has been created, researched and written by disabled people from across the country. Thank you so much to all the disabled people involved for your time, effort and input to create an exhibition about the disabled people’s history by disabled people.